The Relax Into Yoga for Seniors program combines the best of modern, evidence-based medicine with the ancient wisdom of yoga. 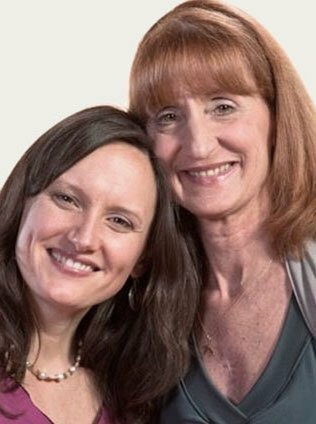 Kimberly and Carol’s extensive experience working with older adults and people with health challenges in their pioneering Yoga for Seniors program has helped them create safe, gentle, effective practices that bring the therapeutic benefits of yoga to everyone. Pranamaya presents the Relax Into Yoga for Seniors program as a means to age gracefully. This yoga for seniors has received five-star ratings and rave reviews from our customers. Take a look at it yourself to see why! RELAX INTO YOGA FOR SENIORS with Kimberly Carson and Carol Krucoff.